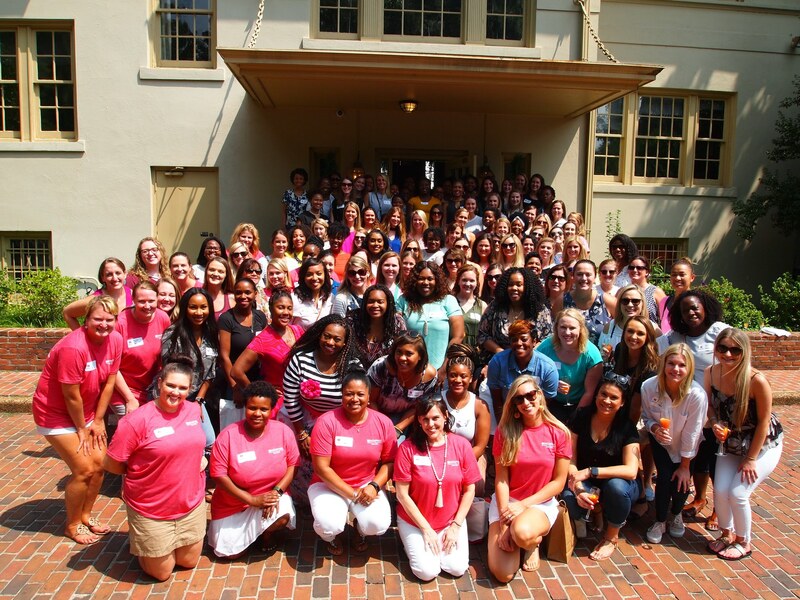 The Junior League of Memphis (JLM) welcomes women of all backgrounds, who have an interest in voluntarism, a commitment to community service, and an interest in developing their potential as a volunteer and leader in the Memphis community. A member’s first year is also known as the “Provisional” year, which is designed to provide a meaningful experience to learn more about the Junior League of Memphis’ history and structure, develop your potential as a leader, gain valuable skills to equip members to be effective volunteers and connect you with both like-minded women and other organizations committed to improving the Memphis community. The Provisional experiences includes: small group meetings, training sessions, and hands-on volunteer opportunities that support our mission, and league functions including general membership meetings, fundraisers and socials. If you are interested in joining the Junior League of Memphis, we invite you to attend one of our recruitment events to learn more about our organization. Monday, April 29, 6 p.m.– Cafe Ole – Cooper Young (959 Cooper St, Memphis, TN 38104). Tuesday, May 14, 5:30-7:30 p.m.– P.O. Press (148 N Main Street, Collierville, 38017) Light appetizers provided. Thursday, May 16, 6-9 p.m.– Spring Fling w/ JLM-Women of Color (RSVP for location details). Light appetizers provided. Thursday, May 23, 6-8 p.m.– Phillip Ashley Chocolates (1200 Madison Avenue, Memphis, TN 38104). Wednesday, July 10, 6:30 p.m.– Coletta’s (2850 Appling Rd, Memphis, TN 38133). Be at least 23 years old by May 31, 2020 (beginning of first year active year). 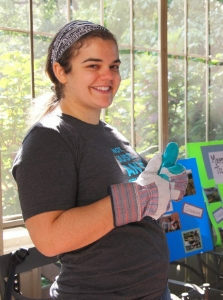 Demonstrate an interest in voluntarism and a commitment to community service and have an active interest in developing your potential as a volunteer and community leader. Be able fulfill the Provisional year requirements as outlined by Provisional Leadership team. 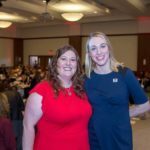 Be sponsored by a current JLM member (Active or Sustainer member who is in good standing), OR submit a letter of recommendation from an employer, college, family member or friend along with online application. Letters of recommendation must be on letterhead, signed, dated, written expressly to the Junior League of Memphis and include recommender contact information. Payment of a $25 non-refundable application fee is required at the time of application. 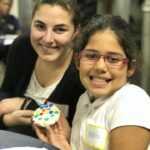 $190-Provisional course fee* & Background Screening** are required once you have received notification that you have been accepted to join the Junior League of Memphis. A prospective member who meets the eligibility requirements, must complete an online application and pay required fees. 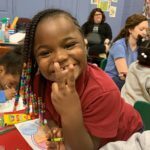 The Junior League of Memphis will notify each candidate to confirm that she has met the eligibility requirements and been accepted to join the organization. 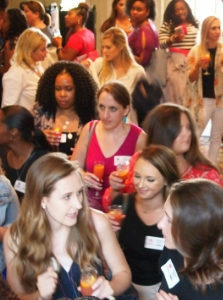 Are you a current Junior League member who is interested in transferring to or from the Junior League of Memphis? 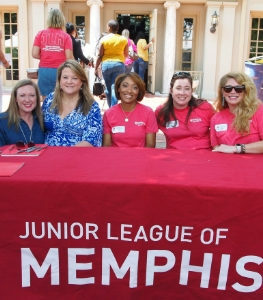 If you have any questions about the Junior League of Memphis or application, please email recruitment@jlmemphis.org. Click Here to read the 2019 FAQ document. Haga clic aquí para leer el documento FAQ de 2019. The Junior League of Memphis is committed to providing a safe environment for its volunteers and the communities it serves. Background screening helps to ensure the safety and well-being of the organization, its members, community partners and the populations served by the organization. Prospective members are required to satisfactorily complete a one-time background screening by Sunday, September 1, 2019. The prospective members will be provided access to complete their background screening when their provisional application is submitted. Please note, background screening payment is due at the time in which the member initiates the screening. If you have any questions regarding background screening, contact Shaterra Reed-Marion, JLM Secretary.